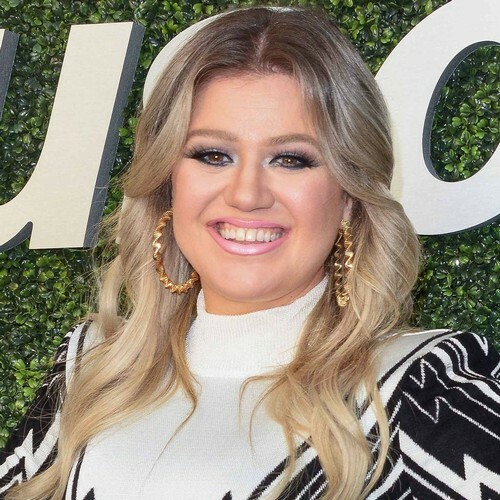 Kelly Clarkson felt like “such a jerk” after unintentionally ruining the magic of Disney film Frozen for her daughter by explaining the animated characters aren’t real. “I actually feel kinda bad because I didn’t really realise what I was doing,” the singer explained. “When I showed her (the film), I was so excited to show her ’cause she loves animated films. “I’m like, ‘Look, this is mummy’s voice!’ I show her the trailer and she was kinda not getting it. Kelly could see young River’s brain working as she came to the realisation, and she soon regretted her actions. UglyDolls marks Kelly’s first role as a movie lead, and she admits the storyline, about a group of pals who confront issues about fitting in as they learn to love themselves, hit pretty close to home for the 36 year old, as it reminded her of being bullied during her childhood.